Update: It appears Nate has landed on his feet. It’s a bit of a downgrade from the WSJ, but still an upgrade from unemployment/TWiT. Maybe he could pass some of that luck on to Tony and Kara, whose LinkedIns remain stale. The firings will continue until morale improves. No new bona fide shows will ever be created on TWiT. Leo lied when he said Mike Elgan would be creating a news division and traveling to Shenzen, China to cover tech developments there. It should come as no surprise, then, that when the portly Laporte promised Nathan Olivarez-Giles (@NateOG) the opportunity to create new shows, including a car show (This Week in Leo’s Leased Tesla) and a Lets Play-style gaming show, that was merely bait to get Nate to stay a bit longer than he knew he should. 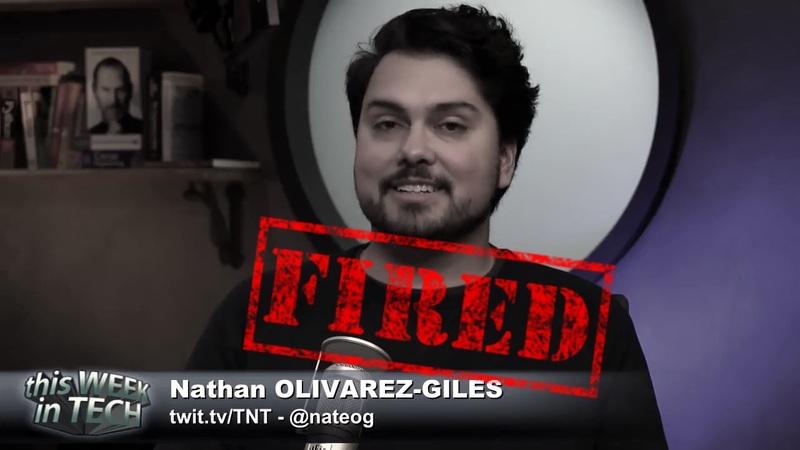 After getting Nathan to fill in on a few shows while failed CEO Lisa Laporte and Leo Laporte took their entire extended family to the Galapagos, he was summarily terminated upon their return. 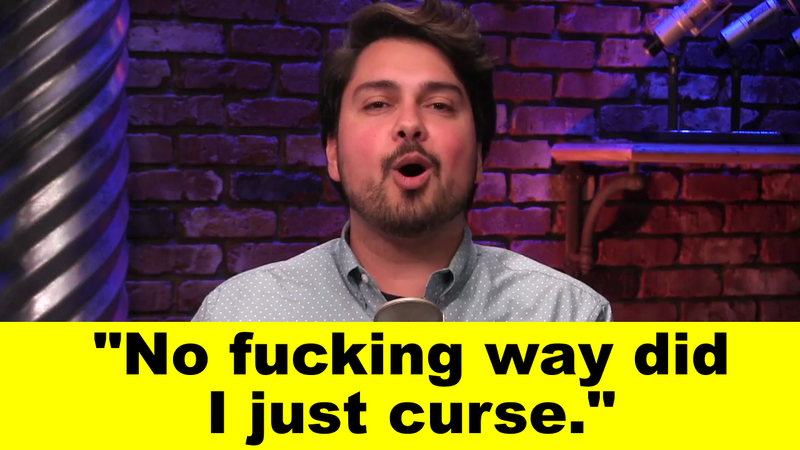 Was it because of him cursing out the live audience? We don’t know. Leo didn’t hesitate to use the pre-taped Nathan segments on The New Screen Savers, without acknowledging the termination. They even trotted out the dead corpse of Nate’s employment with top billing in the newsletter. 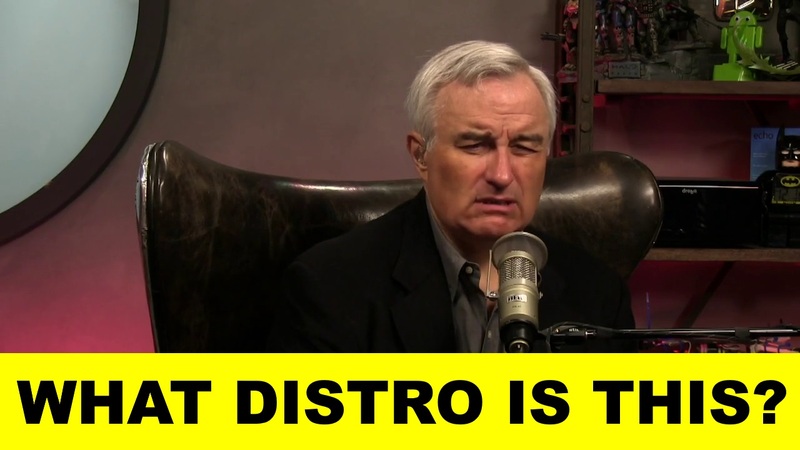 Leo Laporte has no conscience. Can you believe they had the balls to force Nate to pre-record months of Know How segments — that they are currently airing — before terminating him upon Leo’s return from the Galapagos? Is it even legal under California law to make someone front-load their work for months that would be paid out later and then fire them? Here’s to you, Nathan. We apologize you didn’t make it into the latest In Memoriam 2. You’ll be in #3 for sure. We barely knew you; you only lasted 3.5 months. Katie Benner is a smart and savvy technology reporter for the New York Times who hates Naturebox. 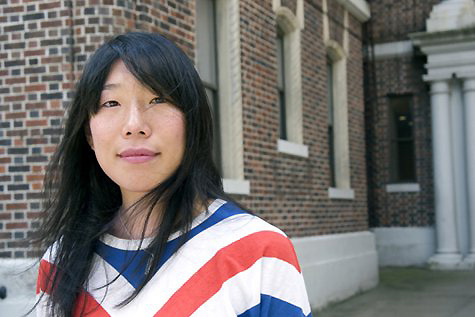 Benner was phoning in to This Week In Tech to discuss her NYT’s article on how women entrepreneurs who seek financing from angel investors are often on the receiving end of inappropriate verbal advances and touching. We at TotalDrama fully condemn these scumbags and hope they die a long and painful cancerous death. The person responsible for finding a correct image of Benner was Karsten Bondy, the lovable but incompetent bow-tie wearing producer and technical director of such hit shows as Triangulation. 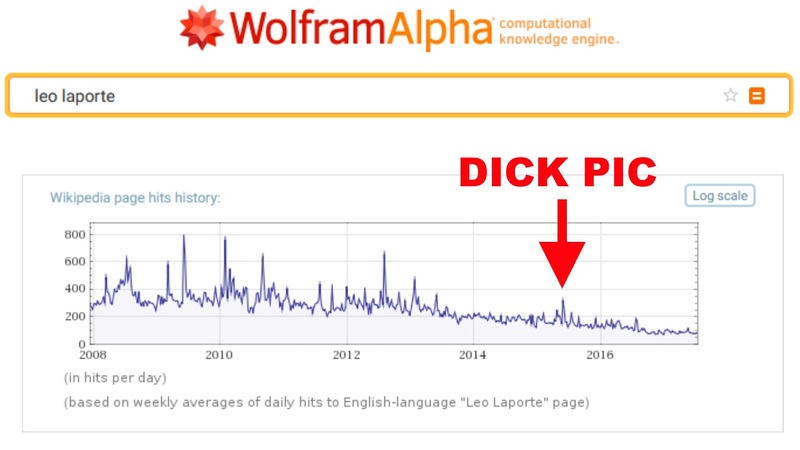 However TotalDrama places 100% full legal responsibility (FLR™) for this screw up on the racist (example 1 & example 2) patriarch Leo Laporte who should have been the safety net here. Not only has Benner been a regular guest on Tech News Tonight (which we hear Laporte watches religiously), but she’s also appeared two other times on This Week In Tech (appearance 1 & appearance 2). 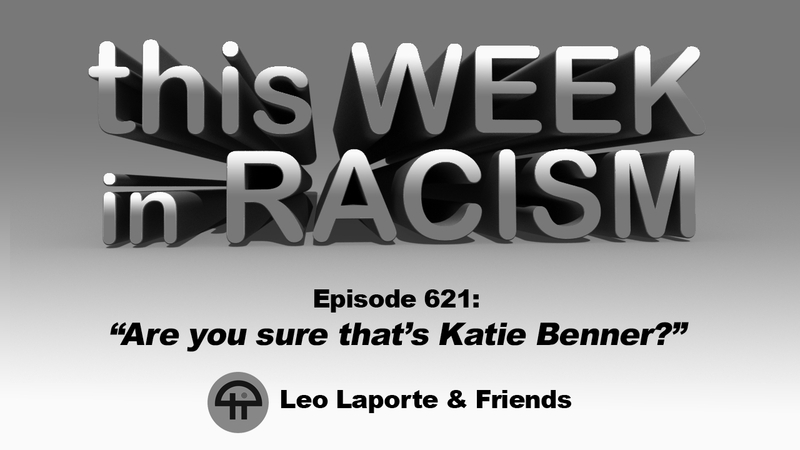 How does Leo Laporte not know what Katie Benner looks like at this point? Do all Asian people look the same to Leo Laporte? The rest of this trainwreck can only be experienced by watching the video above. Update: Thanks to the #drama chatroom member who uncovered another photo of “Katie Benner” switched out at the last moment. Editor’s Note: This one is a joke made by a chat room member, spoofing Leo’s racist error. The video and everything above is real.